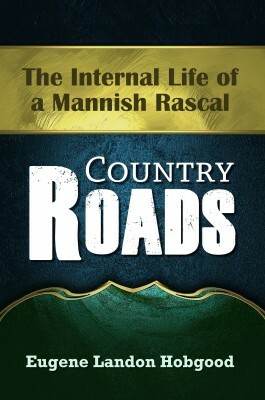 Country Roads is the story of an adventurous Black boy in the rural American South of the Nineteen Forties. This narrative takes the reader with Randolph Wilford as he tries to make sense of events that take place in his community, his fertile imagination and his precocious libido. It is a sometimes amusing, sometimes eye opening and frequently emotional journey. 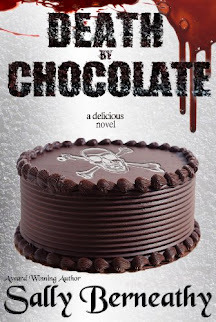 This is definitely a book that will pleasantly impress any reader. It is light but yet having the ability of causing blood flow to increase. This is only due to the author’s great quality of finding the best match of words, not to mention the great scenery, to make up a story that will make anyone keep the book into his hands, from beginning and up until the end. Eugene Landon Hobgood was born in Washington D.C. on September 6, 1936. Moved to New York City on January 20, 1958. He was educated in Washington DC, New York City, Verona, Italy and Aswan, Luxor and Ghiza, Egypt. In addition to being a writer, he is a long time Singer and Actor. He holds a 2nd Degree Black Belt in Tae Kwondo, a Certificate in Herbology, and a Certificate in Public Speaking from the Dale Carnegie Institute. The author is also a Marathoner (New York City, 1992). Eugene Landon Hobgood is a member of the National Writers, the Screen Actors Guild, the Harlem Writers Guild and the Hurston/Wright Foundation. He is the author of four self published works of fiction: "Songs of the Zodiac", "Patapsco. A Novel Of Benjamin Banneker", "Ruwenzori. The Legend Of Moon Mountain" and "Penny Candy".